Gundam series fans are in for a treat: During the live project announcement stream for the franchise’s 40th anniversary on Wednesday, the “Gundam Global Challenge” project announced that it is now aiming to make a life-size moving Gundam statue in 2020. 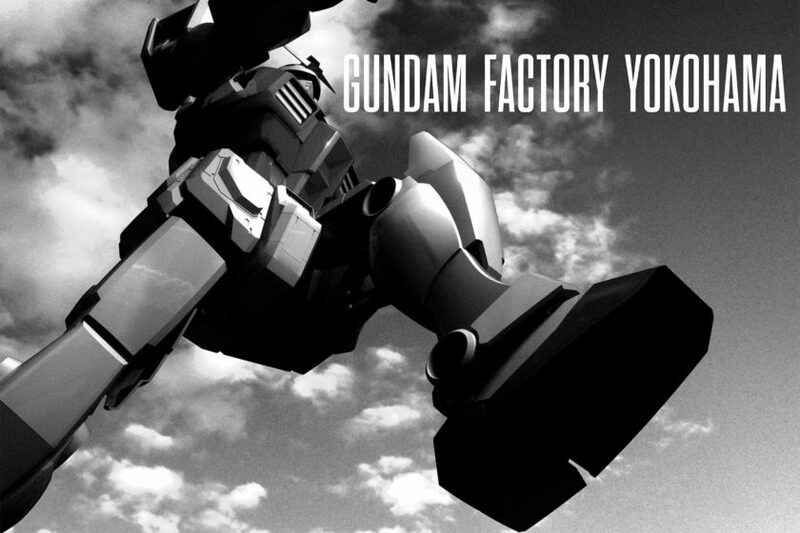 Under the new title of “Gundam Factory Yokohama,” the project is collaborating with the city of Yokohama to bring on new technical supervisors and designers. The final result will be unveiled at the Yamashita Pier in Yokohama in summer 2020, and will remain there for about a year. This project is not the first of its kind: the project previously had a competition back in 2015 for to make a 18-meter-tall statue move. The previous life-size RX-78-2 statue in particular already had limited mobility; it could move its head and automatically “open” its cockpit to reveal a screen inside. That statue was replaced in September 2017 with a similarly life-size RX-0 Unicorn statue, which could light up and move various panels to transform between various modes. For more information, check out the official website here! It has a really epic sci-fi feel to it, and as a Gundam fan myself, I can’t wait to check the statue out once it’s done.